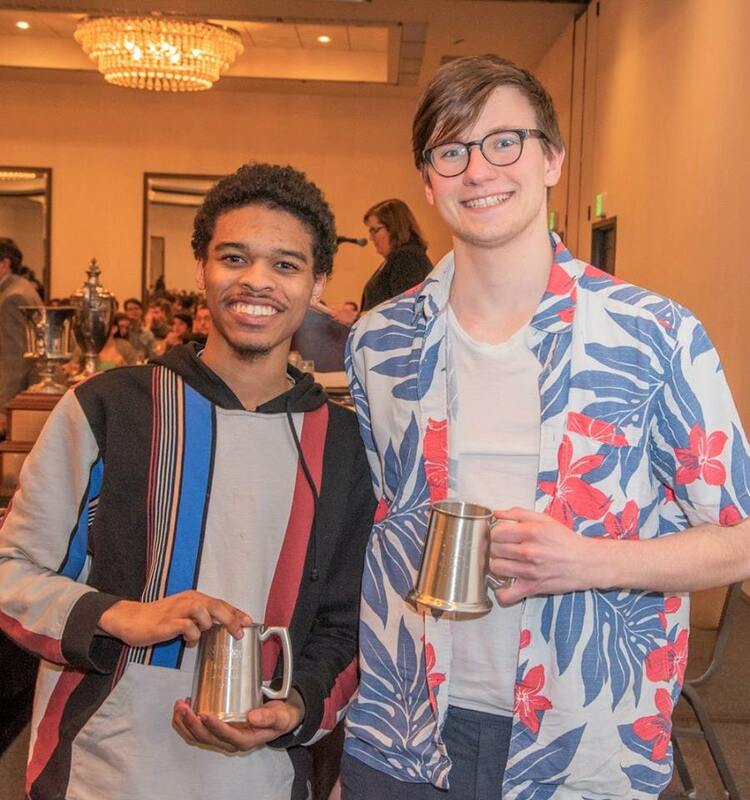 Roberto Fernandez and Nae Edwards, two sophomore members of the Wake Forest Debate Team, recently placed third in the 73rd National Debate Tournament, which was held this past weekend from March 21-25 at the University of Minnesota. This is the highest level of placement that any sophomore pair has achieved in the history of the Wake Forest Debate Team. 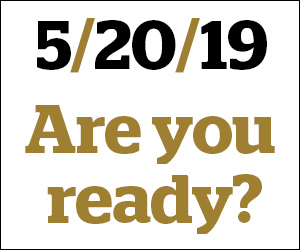 What was involved in preparing for the National Debate Tournament? Roberto Fernandez: The National Debate Tournament (NDT) is the grand finale to a whole year’s worth of debates, so we always try to bring our best arguments to the tournament. We spent the entire spring break on campus practicing every day in order to bring the best new arguments to the tournament. The process involves a lot of practice debates, evidence production and predicting what we think our opponents will do at the tournament that they haven’t done before. Nae Edwards: Most of the preparation for the NDT was less about doing the actual work of practice and more about developing arguments and strategizing. Throughout the year, we’d already developed a lot of the stuff we wanted to use, but we wanted to perfect them. Our goal was to make the best versions of our argument that could answer anything our opponents came up with, which sometimes traded off with practicing those strategies. We knew, however, that we could execute them if we knew what the perfect iteration of the argument was. RF: It’s always difficult being a young team at the NDT — the stakes are much lower for us than they are for other teams. It’s less of a factor during the regular season, but it’s hard for judges to vote against a team whose career could end as a result of their decision. That said, it’s our goal to eliminate any and all ambiguity in a debate so that judges can’t use that vagueness to facilitate a decision against us. We spent a lot of time working on our execution going into the NDT so that we could write the judges’ ballot for them in our final rebuttals. NE: I think the biggest challenge was the time. We were trying to use a lot of spring break and the time before then to get everything we wanted to do done. Our prep timeline didn’t really shake out like we wanted it to, but everything came together towards the end of our time before the tournament. Did you have a favorite debate during the tournament? RF: My favorite debate by far had to be our quarterfinals debate against Emory. We’d beaten this team a couple of times during the regular season, but the NDT committee ranked them above us going into the tournament, and Nae and I felt snubbed by that. We beat this team, in the third round of the tournament as well, so I felt that winning this debate would prove something. We also executed our strategy perfectly and left Emory in an unwinnable position, so I was really happy with our performance. NE: Our octofinals debate against Binghampton. They’re very good friends of ours and seniors, so it was their last debate at the NDT. It was a very serious debate because of that, and I really appreciated how engaging and intellectually challenging the debate was. How do you feel after placing third in the NDT and making Wake Forest Debate Team history? RF: To be honest, I felt incredibly unsatisfied. I’m very grateful to my coaches, team and Nae for putting in all the work that helped us go so far, but losing by one ballot of five in semifinals hurts a lot. However, I’m still very glad that Nae and I were able to make Wake Forest Debate history two years in a row, and I’m really excited for next year. NE: It was bittersweet. We really felt confident that we could win the whole thing this year, so we set winning it all as our goal. As the tournament progressed, we only become more confident about our ability to win it all. Given that, it was very nice that we got to semifinals, but upsetting that we couldn’t win it all like we wanted. Based on your experience, have you formed any new goals for debate? RF: The goal has always been to win the NDT and be the best team in history. Even after this year, that goal is still a possibility, and I plan on moving forward with that in mind. NE: No. My goal is still to be the best and win as many debates as possible. We’re just going to do that. Looking back, how do you view your progress? What piece of advice would you have given to your freshman selves about debate? RF: I think we’ve progressed immensely since our freshman year, which is a relief because we set the bar so high last year. If I had to tell my freshman self anything, it would be that I shouldn’t be scared to take a deep breath when I need to. Debate is incredibly stressful, and this year I’ve learned from my wonderful mentors that my success means nothing if it means losing myself in the process. NE: I would tell myself to be as confident as possible and make sure you have a reason to be confident. Continue to work hard and work off that confidence. When you aren’t intimidated by anyone, you can win any debate.